As much as I wanted American Sniper to win Best Picture last night, I knew it wouldn’t. And this has nothing to do with “liberal Hollywood.” If you know the Oscar game and have studied its history for 87 years, this is just another example of Hollywood getting it wrong because it’s swept up in whatever film has the momentum going into the awards. 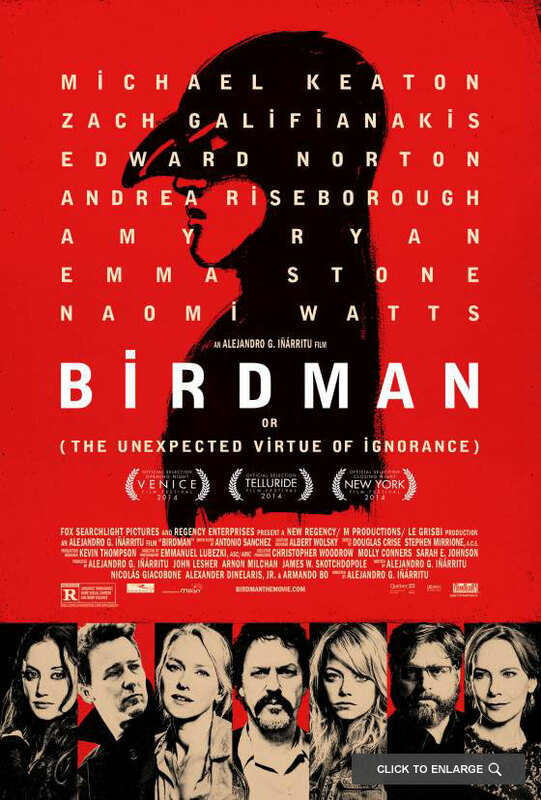 Birdman has been winning accolades since it opened the Venice Film Festival a year ago. From the crazy cinematography that made it appear like it was all done in one long tracking shot to its story of an actor looking for redemption, to the personal story of Michael Keaton making an amazing comeback film, it had the momentum going into the Oscars that no other film did. It had nearly a YEAR of “this is a Best Picture” talk compared to only TWO weeks in 2014 for American Sniper (to qualify for the 2014 Oscars, it played in New York and LA for two weeks in December, long after the major awards buildup had begun). The Oscars are the biggest game in town because they DO get it wrong. Jimmy Stewart should have won his Oscar for Mr. Smith Goes to Washington, not for The Philadelphia Story. Saving Private Ryan should never have lost to Shakespeare in Love. The Social Network was the favorite going in to Oscar night but was swept away by The King’s Speech. Shrek beat Monsters, Inc. for the first Best Animated Feature award. 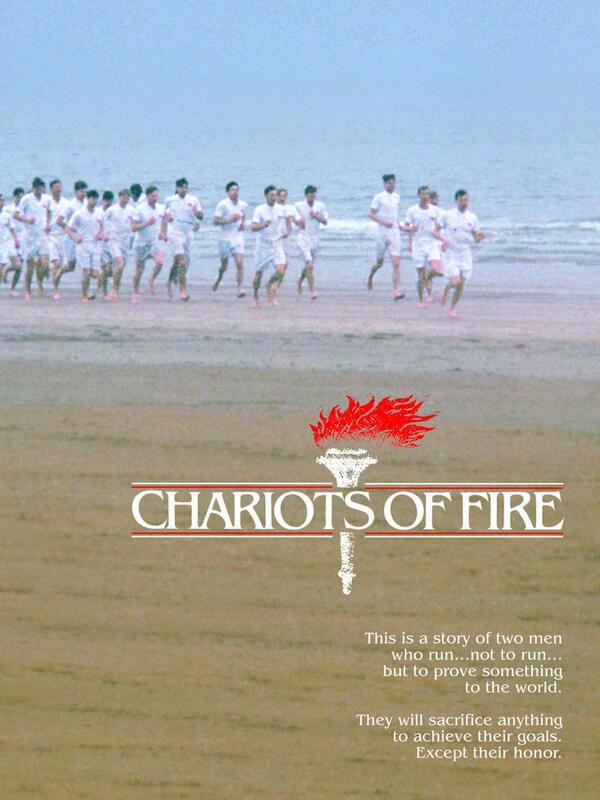 Chariots of Fire beat Raiders of the Lost Ark for crying out loud. This is the same industry that didn’t give any Oscars to Steve Spielberg’s first dramatic film, The Color Purple (which is still one of his greatest films, in spite of its flaws) because it had a hard time accepting Spielberg as a “serious director.” Out of Africa, which was a beautiful but completely morally corrupt film, swept the Oscars, leaving a powerful film adaptation of Alice Walker’s novel empty handed. Whoopi Goldberg should have won an Oscar that night (she’d have to wait for her “funny” role in Ghost. Imagine what that Oscar could have done for her career, not to mention African American actresses. But no, they had to give it to Geraldine Paige, because they forgot to give it to her years earlier and she was old so it was one of those “lifetime achievement” awards.) 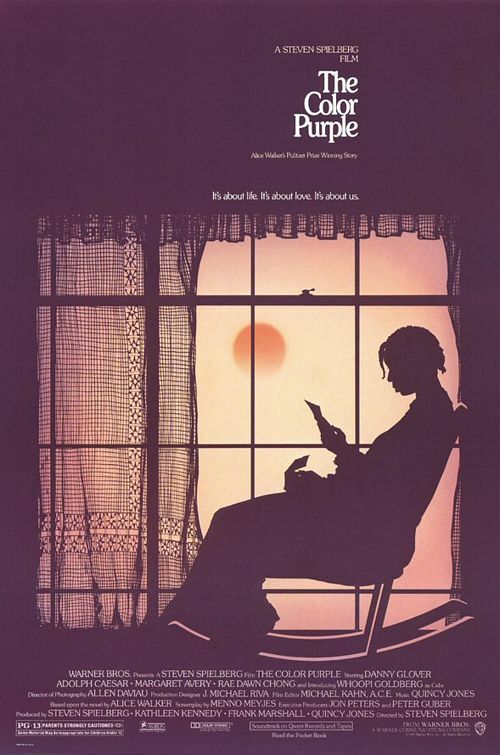 Oprah Winfrey and Quincy Jones and a bunch of other people associated with The Color Purple should have won Oscars. But Out of Africa was so pretty. And it wasn’t directed by Steven Spielberg, who would have to wait until Schindler’s List to get his Best Director Oscar. The Oscars consider the following films to be losers: The Wizard of Oz, Mr. Smith Goes to Washington, It’s a Wonderful Life, Citizen Kane, Singin’ in the Rain, The Awful Truth, Raging Bull, Quiz Show, Dead Poets Society, Witness, Empire of the Sun, JFK, Toy Story 3, Up, Beauty and the Beast, The Philadelphia Story, The Grapes of Wrath, Chinatown, Sunset Boulevard, Star Wars, Close Encounters of the Third Kind, Jaws, The Dark Knight, Inception, Moulin Rouge… The list is quite long and quite an impressive company of losers. Film fans will be debating last night’s wins for years to come. Second guessing the Oscars are almost as much fun as guessing them.